Ashley and Paulo were truly a delight to work with! It was such an honor to be able to capture their wedding day and share in the joy and love. 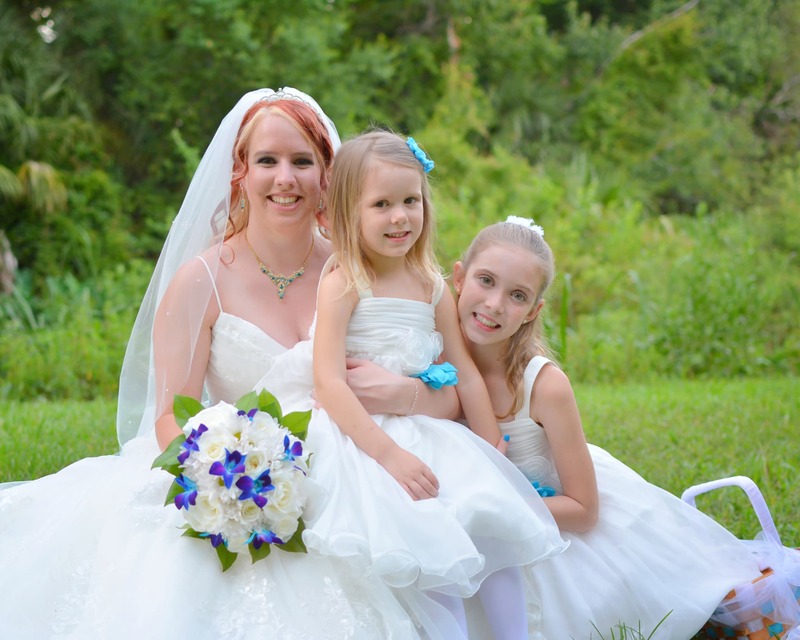 Wedding photography is Gainesville is always a treat with the amazing weather and many gorgeous, historical venues. Making a slideshow video like this is a great way to appreciate and share your wedding photography. Here’s a brief edit of their wonderful wedding.